A few months ago, I wrote a tutorial on Getting Started with Angular 2. 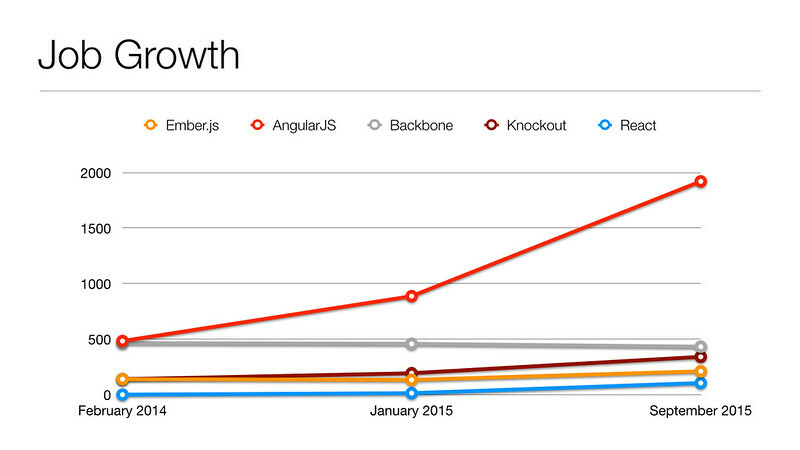 That tutorial was based on Angular 2.0.0 Beta 9. Rather than simply updating that tutorial and blog post for 2.0.0 RC1, I decided to create a new version for posterity's sake. The 2.0 Beta 9 version will remain on my blog and I've tagged the source on GitHub. This is an updated version of Getting Started with Angular 2, complete with the largely undocumented component router, and lazy-loaded components. If you'd just like to see what's changed since the last release of this tutorial, you can view the pull request on GitHub. Note that I did sync my angular2-tutorial project with angular2-seed. This made it fairly easy to upgrade, believe it or not. My upgrade notes are in a gist. The best diff to read to see what changed is likely the diff of this tutorial. To help them learn Angular 2, I decided to write a couple tutorials similar to the AngularJS tutorials I wrote last year. In this tutorial, I did my best to keep the functionality and features similar to Getting Started with AngularJS so you can compare the code between the two. Identify use cases of Foundation for Sites vs Foundation for Apps and recommend when to use each. 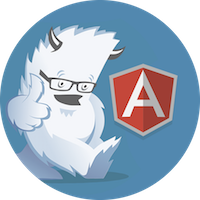 Look at pros and cons of using AngularJS with Foundation for Sites. I'm writing this blog post to get feedback from you, fellow web developers, on your experience with Foundation. 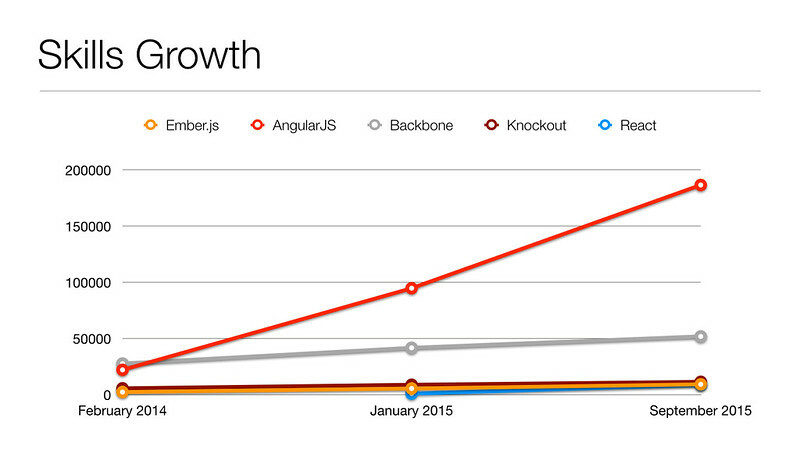 Have you tried using Foundation for Sites with AngularJS? If so, did you experience any pain? From what I can tell, it looks like Foundation for Apps (FA) was created because folks had issues making AngularJS and Foundation 5 play nicely together. The Next Foundation explains why FA was created. Reddit's web_design zone has quite a few comments related to this article. This thread on the Foundation forums seems to indicate that FA would be good for developing applications while FS would be good for an intranet built on WordPress (since it's more of a website than a webapp).